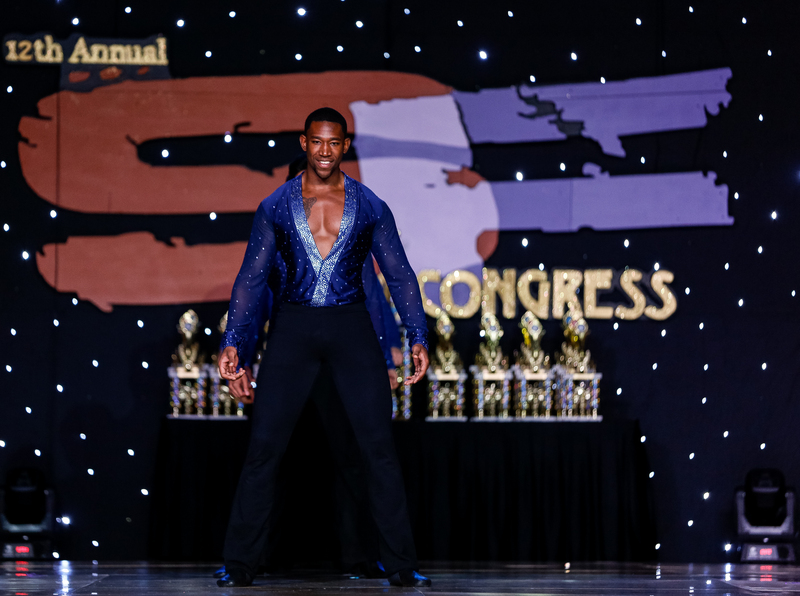 Here are some great photos from the World Latin Dance Cup captured by the talented Ricardo Tellez! 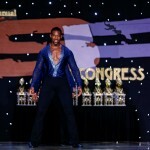 For even more photos of our team, check out our Facebook page and follow us on Instagram. 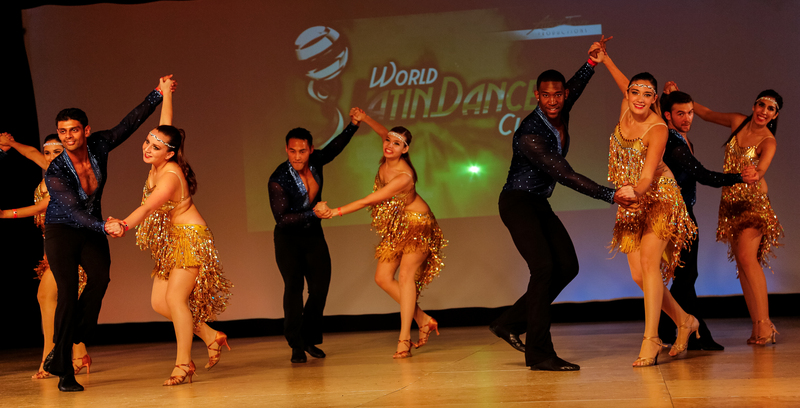 Spartan Mambo is the new champion of the 2013 World Latin Dance Cup in the Collegiate Team division! 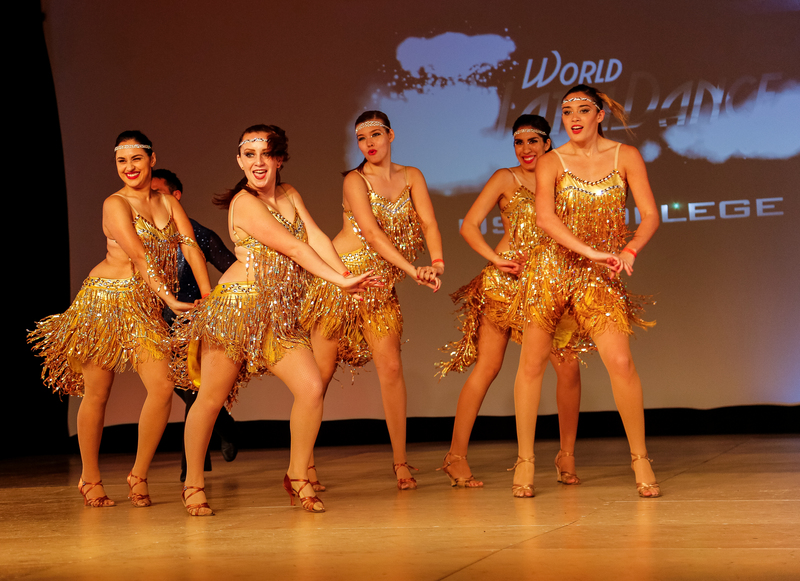 This year is the first year in the history of the world championships that they have had a college division, and Spartan Mambo represented San Jose State at the competition seen by over 100,000 people from around the world! 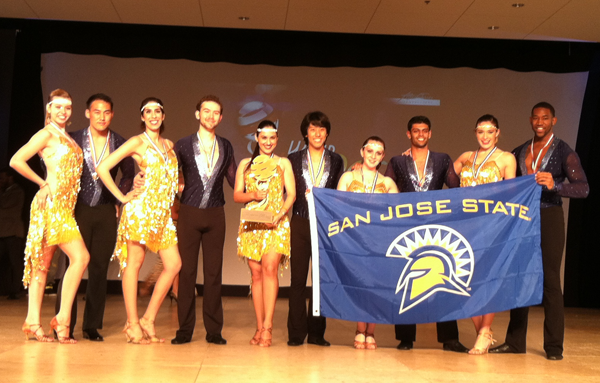 Spartan Mambo also placed 7th in the Amateur Teams division, beating out teams from Japan and Ecuador. 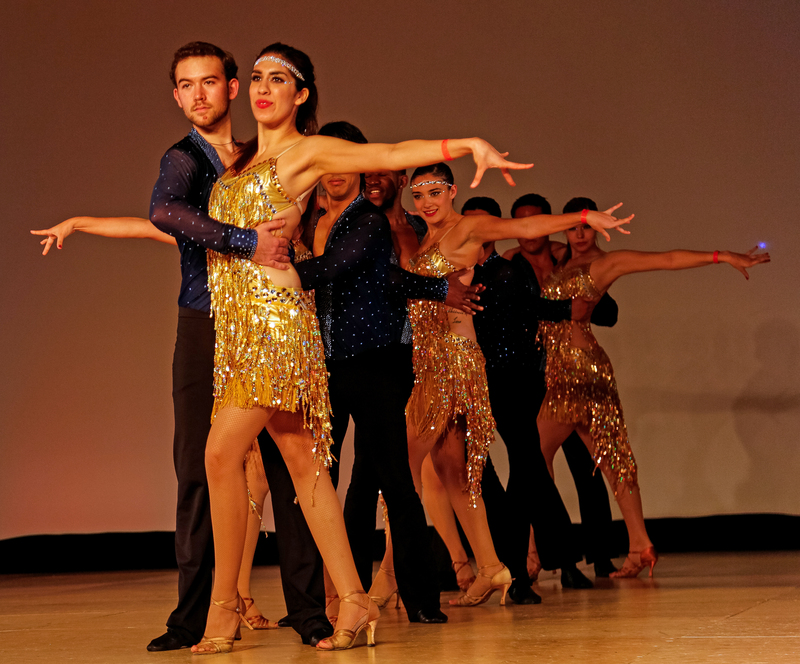 The talented photographer Ricardo Tellez captured some great photos of the team from the SF Salsa Congress held 2 weeks ago. 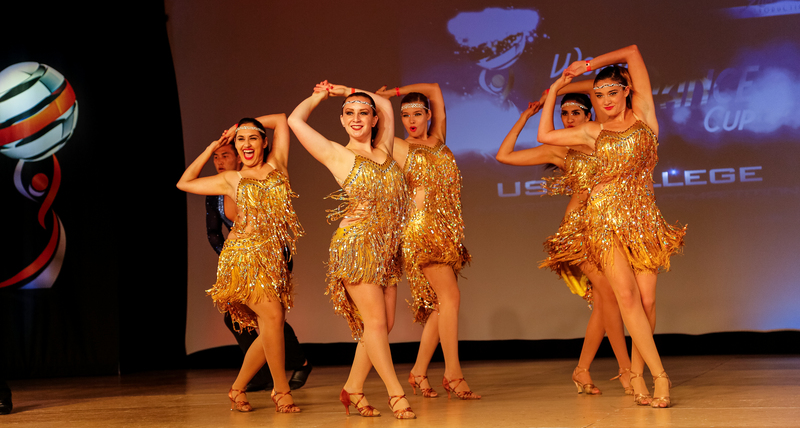 Click on the photos to see some great action shots of the team!